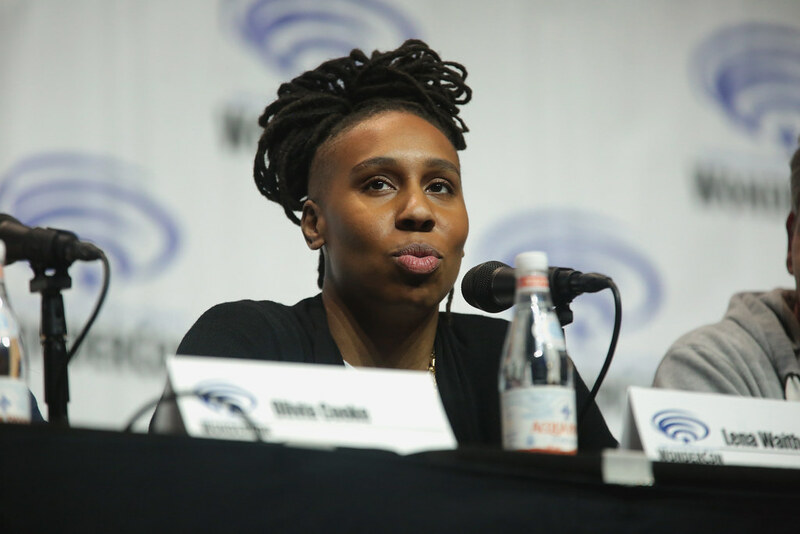 Washington D.C. [USA], Apr 14 (ANI): Actor Lena Waithe will be soon joining the cast of HBO's 'Westworld'. Washington DC, [USA] Sep 14 (ANI): Hollywood actor Aaron Paul is all set to join the cast of HBO's "Westworld" for its third season. New Delhi [India], Feb 9 (ANI): 'Breaking Bad' star Aaron Paul and wife Lauren Parsekian have welcomed their first child, a baby girl. Washington D.C. [USA], Nov 10 (ANI): 'Breaking Bad' star Aaron Paul is all set to become a father to a baby girl. New Delhi [India], Sept. 20 (ANI): Aaron Paul and Lauren Parkesian are all set to welcome a new member into their family. Los Angeles [USA], May 17 (ANI): 'Breaking Bad' star Aaron Paul and Jane Lynch are all set to work together in psychological thriller 'The Killing Kind'.